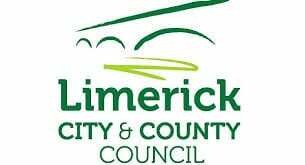 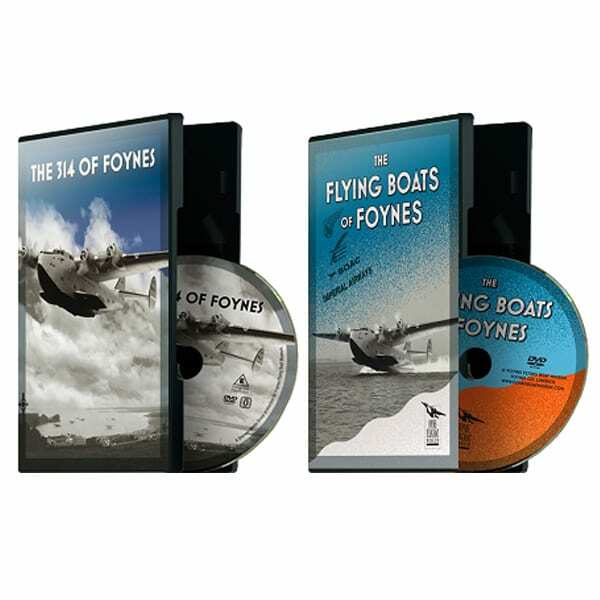 This duo includes both DVDs: “The 314 of Foynes” and “The Flying Boats of Foynes”. Save up to €5.00 with Free Shipping for the Second DVD. 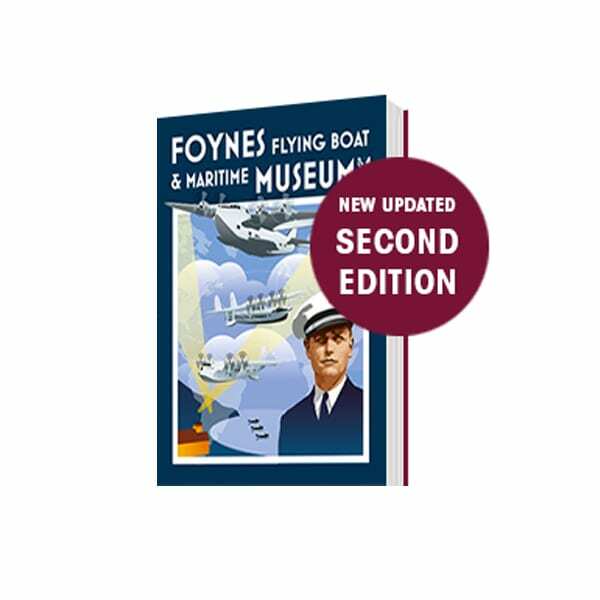 The 314 DVD is the story of the famous B314 flying boats and their vital role in the introduction of passenger flights across the North Atlantic and documents the making of our very own replica Boeing B-314. 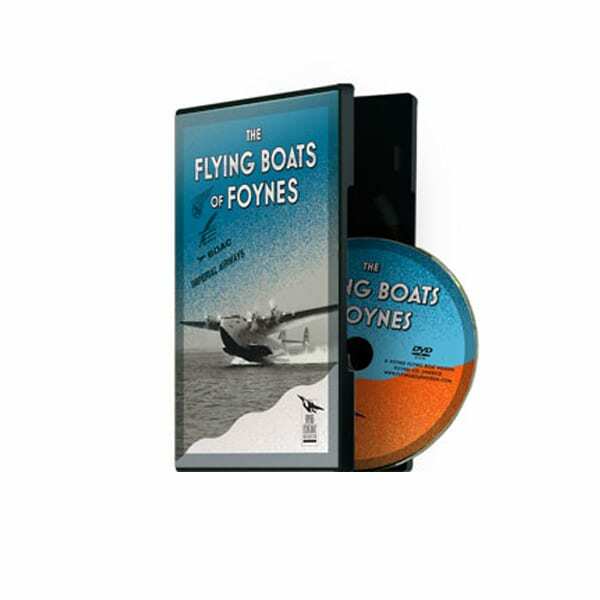 The Flying Boats DVD was created by the Museum in partnership with RTE and recounts the history of development of passenger flights across the North Atlantic. 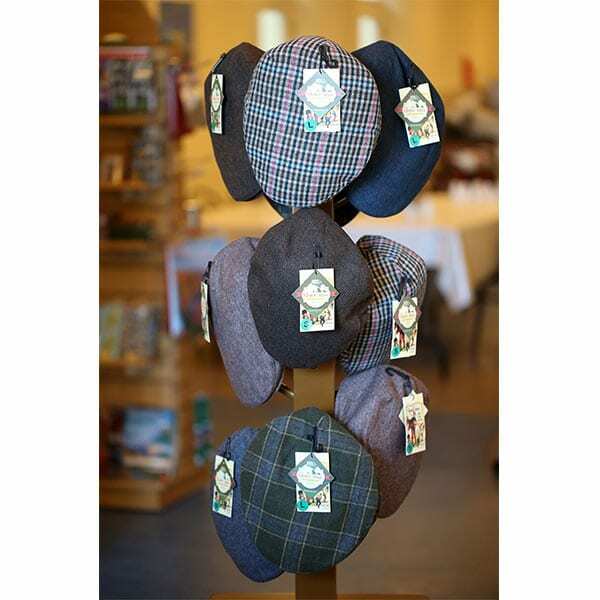 Free shipping offer is a savings of from €2 to €5, depending on your location. 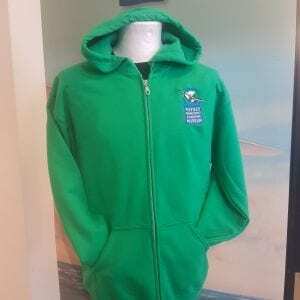 Price: €28.00 plus shipping. Please select your location for the ship-to destination of your order in the box above.